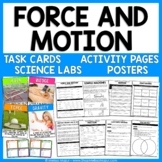 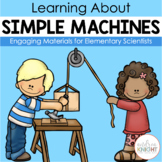 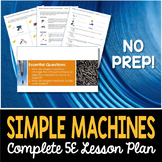 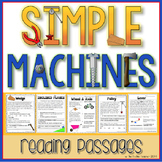 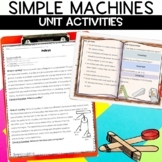 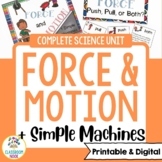 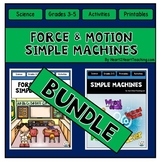 Check out this physics science unit on motion, friction, gravity, inertia, and simple machine investigations geared to the primary elementary levels of 1st, 2nd, 3rd, and 4th grades, which includes teacher lesson plans, experiments for kids, full worksheets, science vocabulary flash cards, and more! 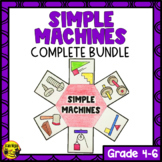 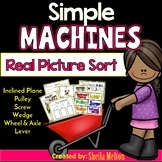 Also included in: Science Real Picture Sorts and Activities BUNDLE!! 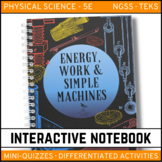 What teacher doesn't love to use themes in the classroom? 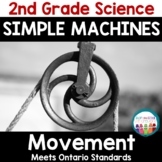 As a STEM coordinator, I am always looking for creative ways for teachers to integrate STEM engineering and design challenges into their classroom activities. 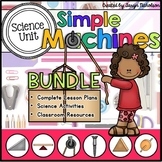 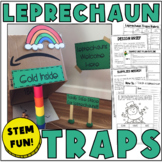 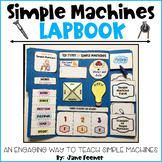 I decided to work on creating STEM Engineering Challenge Packs for some themes.